Missing information may hinder our ability to provide an accurate proposal. WiFi hospitality wireless solutions are crucial to the guest WiFi experience. Speak to an Air2Data representative with any questions you may have about filling out the form below. You can know the length of your hotel using 5 easy steps that will take about 15 seconds. To measure your building, please click on the link below and measure the length in feet in Google Maps. Start now by going to Google Maps and typing in your hotel address and click the link below. How is your network connected to all the buildings? Examples: Wireless Bridge, Ethernet cable running through conduit, underground cable, etc. Please describe any details about how the cable runs or how to access these network connections. Do you have an accessible pipe chase-way? Where is your pipe chase-way and how do we gain access to the it? Please provide any helpful information that would help us understand your pipe chase-way better. Do the guest rooms run on one side or both sides of the building? 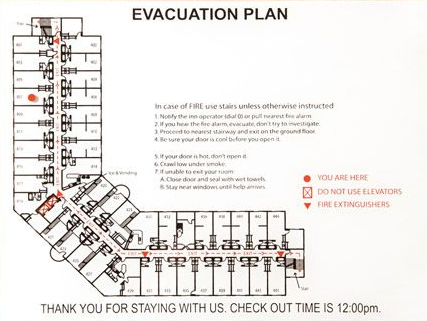 If there are guest rooms on opposite sides of the building, you need to answer "Both Sides" to this question. 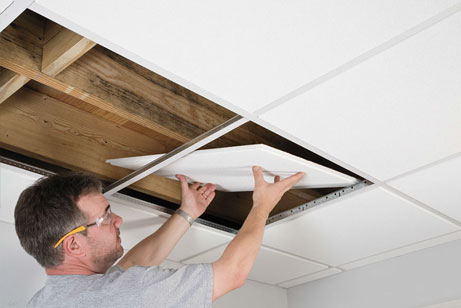 Tip: If you don't know, simply remove any ceiling tile and look up above and see the construction material of the floor above. Do you see wood or concrete? Tip: If you don't know, ask your maintenance man, ownership, or someone who knows the history of the building. Can we run the cable through the attic without complications? What are the complications in the attic? The following questions are regarding the WiFi equipment that will be included in the quote. Tip: It is okay if you don't know. Read the benefits below and choose one or both from the drop down. 3) "True" Roaming for fewer connection drops. Add a designated AP for outdoor pool? Use your Existing WiFi Equipment? We can use your existing equipment if it is less than three years old and it meets current Choice standards. The gateway is the main unit from your tech support company. It is the first WiFi device connected to your modem from your ISP company. The switches are usually located in the main network closet or in some cases in a secondary network closet on another floor. They are connected to the Access Points through ethernet cables and send the internet and power to the Access Points. The AP Controller is usually located near the switches connected to the Access Points. This device helps monitor the access points. The access points are located in the hallways through the hotel. They broadcast the internet to your devices. Example: Cable One, Spectrum, etc. The download speed is either higher or the same as the upload speed. Please include any special instructions or notes for this property. What form of communication works best for you and when would it be best to contact you? In order to finish your quote, we may need to contact you with additional questions. Please let us know here the easiest way to reach you in a timly manner.